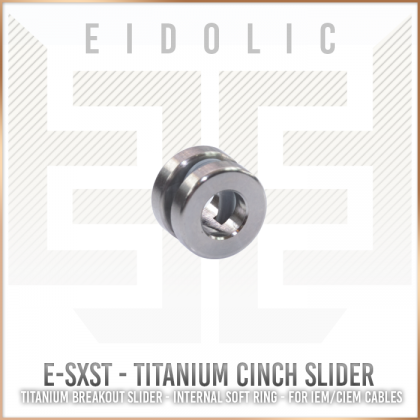 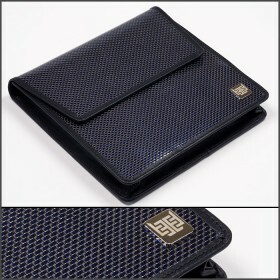 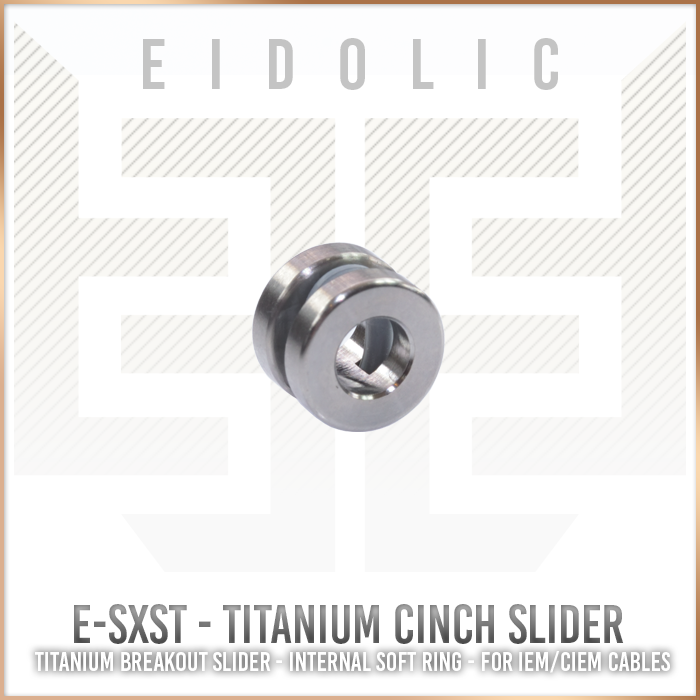 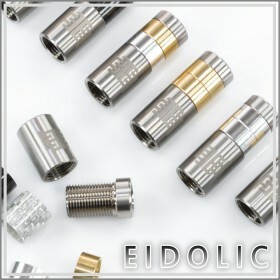 Weighing just over a gram and precisely engineered, the Eidolic titanium slider boasts a unique and exclusive design. 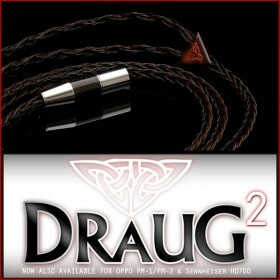 An integral silicone band is stretched across the slider’s middle (select your color from drop down). 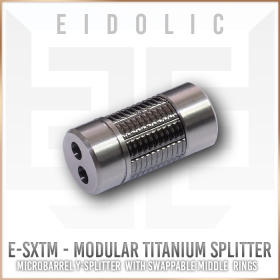 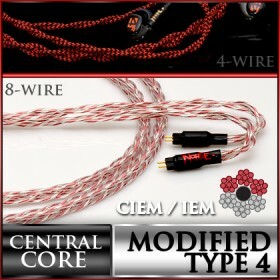 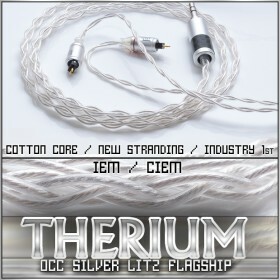 This ring gently encircles the wires and provide proper cinching without causing any harm to your cable. 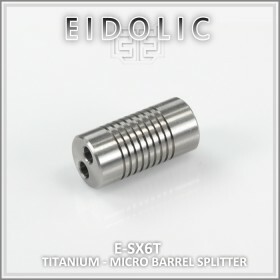 The dimensions match Eidolic’s E-SXT splitter’s diameter, making them a perfect pairing (see below).